“Anonymous Information” consists of non-personally-identifiable data, such as your Internet Protocol (“IP”) address or domain, or information about your usage on Morena’s Corner that is used for administrative purposes only. For example, an IP address is a unique string of numbers that is assigned to your computer by your Internet Service Provider. Web servers automatically identify your computer by its IP address. We may collect our users’ IP addresses for such purposes as to help diagnose problems with our servers and to report aggregate information to our advertisers, corporate affiliates and consultants, and to third parties that perform particular services on our behalf. If you have submitted your personal information to Morena’s Corner, you may correct, amend or delete the Personally Identifiable Information maintained on file about you if it is incorrect. As we continue to develop our business, we may buy, merge or partner with other companies or businesses, and in so doing, acquire customer information. In such transactions, user information may be among the transferred assets. Similarly, in the event that a portion or all of Morena’s Corner’s assets are sold or transferred to a third party, customer information (including your email address) would likely be one of the transferred business assets. 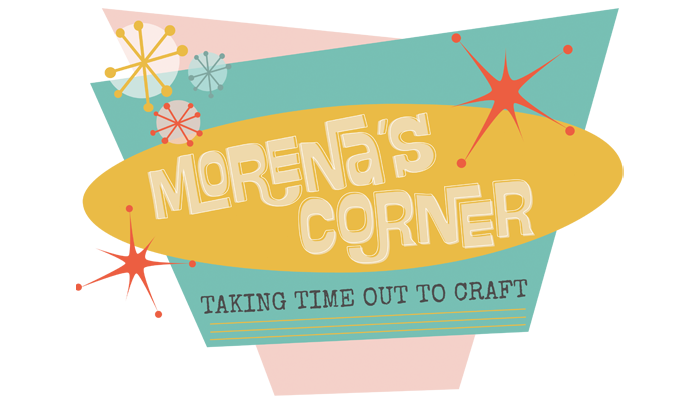 Morena’s Corner may make chat rooms, forums, blogs, article commenting, and personal profile pages available to users. Please remember that any such information that you may choose to provide in these areas becomes accessible to the public, and also becomes the property of Morena’s Corner in accordance with our Terms and Conditions, and we may use such information in any way that we see fit. Consequently, you should exercise caution when deciding to disclose your personal information or to upload material of any kind. Morena’s Corner has reasonable security measures in place to protect the loss, misuse and alteration of the information under our control. Security of information communicated by or to us over the Internet is of utmost concern to us; however, no data transmission over the Internet can be guaranteed to be 100% secure. Please note that your email, like most, if not all, unencrypted Internet communications, may potentially be accessed and viewed by other Internet users, without your knowledge and permission, while in transit to us. For that reason, to protect your privacy, please do not use email to communicate information to us that you consider confidential. While we strive to protect your personal information, Morena’s Corner cannot ensure or warrant the security of any information you transmit to us. Once we receive your transmission, we will use reasonable efforts to ensure its security on our internal systems. Depending on the nature of the inquiry, your communication may be discarded or archived. Children should always ask parents before providing any personal information online. No information should be submitted to or posted on Morena’s Corner by any minor (a person under 18 years of age) without the consent of a parent or guardian. Unless otherwise disclosed during collection, we do not knowingly provide any Personally Identifiable Information about minors, regardless of its source, nor is this information knowingly used by Morena’s Corner for any marketing or promotional purposes. Minors are not eligible to participate in contests. Morena’s Corner abides by the Children’s Online Privacy Protection Act. In the event that we learn that we have collected information from any child under the age of 13 without verification of parental consent, we will delete this information from our database as quickly as reasonably possible. If you believe that any Site has collected any information about anyone under 13, please contact Morena’s Corner’s Site Administrator via postal mail or email at one of the addresses listed below. Please note that Morena’s Corner may have financial relationships with some of the merchants/vendors mentioned on this website. In some instances, Morena’s Corner may be compensated if consumers choose to utilize the links located throughout the content on this site and generate sales for said merchant/vendor. 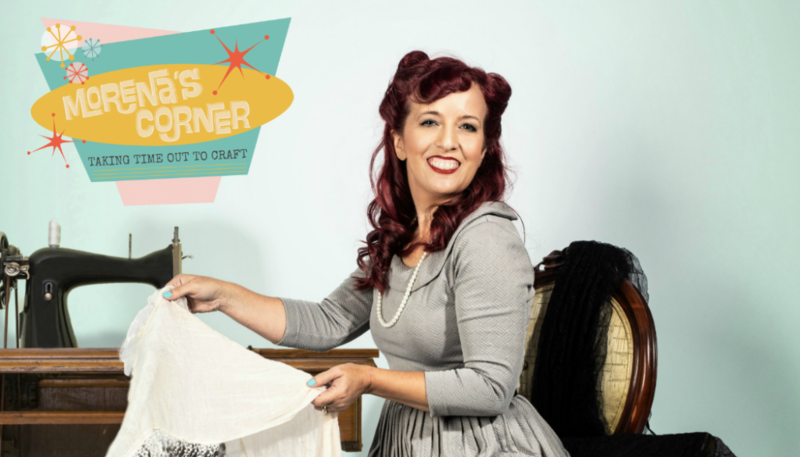 Morena’s Corner PROVIDES THE INFORMATION, SERVICES AND PRODUCTS ON THIS WEB SITES “AS IS” WITHOUT WARRANTIES OF ANY KIND. YOU AGREE THAT Morena’s Corner SHALL NOT BE RESPONSIBLE FOR ANY CONTENT FOUND ON OUR FORUMS THAT ANY DOWNLOADING OF MATERIALS FOUND ON OR THROUGH Morena’s Corner FORUMS IS DONE AT YOUR OWN RISK, AND THAT Morena’s Corner IS NOT RESPONSIBLE FOR UNSOLICITED COMMUNICATIONS THAT ARISE FROM YOUR POSTINGS. Morena’s Corner SHALL NOT BE RESPONSIBLE IN ANY MANNER FOR THE ACTS OF ANY THIRD PARTY, INCLUDING WITOUT LIMITATION, ANY THIRD PARTY AD NETWORK. Morena’s Corner is controlled, operated and administered entirely within the United States. By using Morena’s Corner and/or participating in the activities of Morena’s Corner Community, you signify your agreement to the terms of this Privacy Statement. If you do not agree with this Privacy Statement, please do not disclose any personal information through our site. Morena’s Corner may modify this Privacy Statement at any time, at its discretion, and modifications are effective upon being posted on this the applicable Site. You are responsible for reviewing this Privacy Statement periodically to ensure that you are aware of any changes to it.